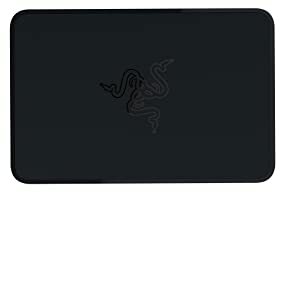 Razer Ripsaw USB 3.0 Game Capture Card. For Gamers. By Gamers. It’s not just a tagline. It’s a mission. It’s exactly what drives Razer to create products which constantly tilt the competition in your favor. From behind the drawing board all the way to the tournament stage, each step is controlled by the undeniable desire for all gamers – to always win. Stream and capture all your incredible gaming experiences like a pro with the Razer Ripsaw Game Capture Card. 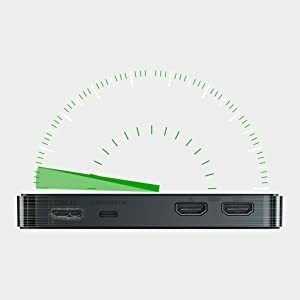 With high-definition 1080p video capture at up to 60 frames per second, over USB 3.0, your audience is assured the smoothest streaming performance ever. Razer Ripsaw also comes with a second mix-in channel for mic or music for a more layered audio production. 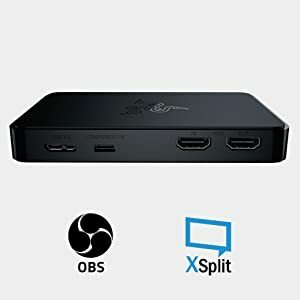 Compatible with PC, Razer Forge TV, PS4, Xbox One, Wii U and more. High-definition 1080p game capture in 60fps. Ultra-low latency stream over USB 3.0. Support for next- and last-gen consoles. Compatible with popular streaming software and services. 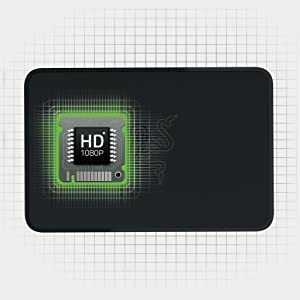 Designed with the industry-leading USB 3.0 standard, Razer Ripsaw captures your game footage as uncompressed raw data and streams it on with near to zero latency. No screen tearing, no artifacts, just ultra-smooth streaming. 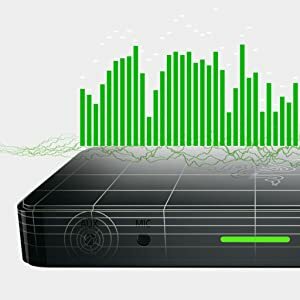 Utilizing Razer Ripsaw’s convenient second audio mix-in channel, easily plug in an aux-in music source or a mic-in capable microphone to layer your stream with commentary, or the right companion music track. Razer Ripsaw comes with additional component cables for plug and play with PC, Razer Forge TV, Xbox One, Xbox 360, PS4, PS3 and WiiU. 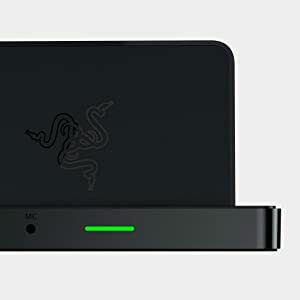 Razer Ripsaw is designed to work with industry-leaders like Open Broadcaster Software (OBS) and XSplit, giving you access to a wide range of powerful tools to produce captivating content. Get access to exclusive online step-by-step guides from Razer on setting up to stream like a pro. 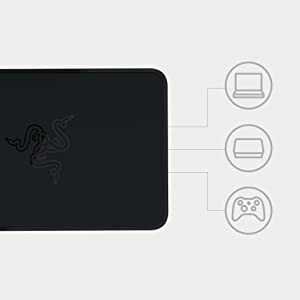 Razer Ripsaw is designed with clearly marked inputs and outputs so getting started streaming right out of the box is incredibly easy. With its sleek and understated design, it takes up little space, keeping your streaming setup uncluttered and fuss-free.